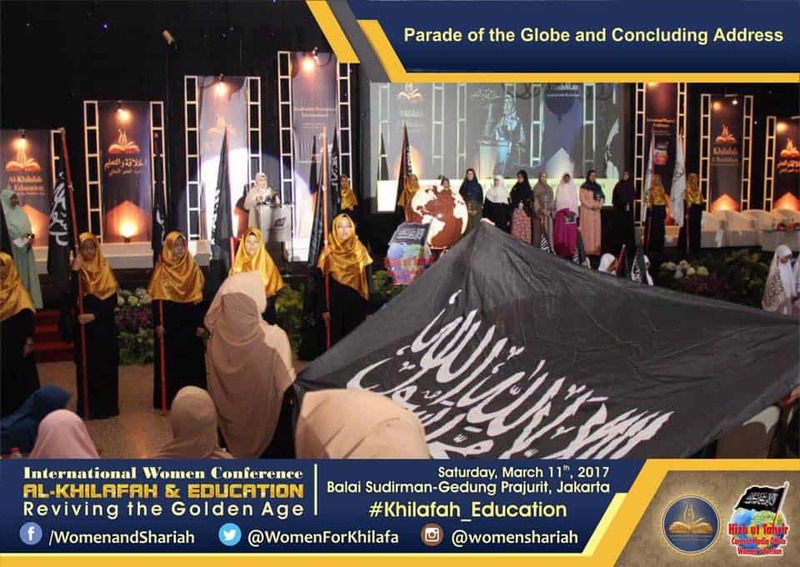 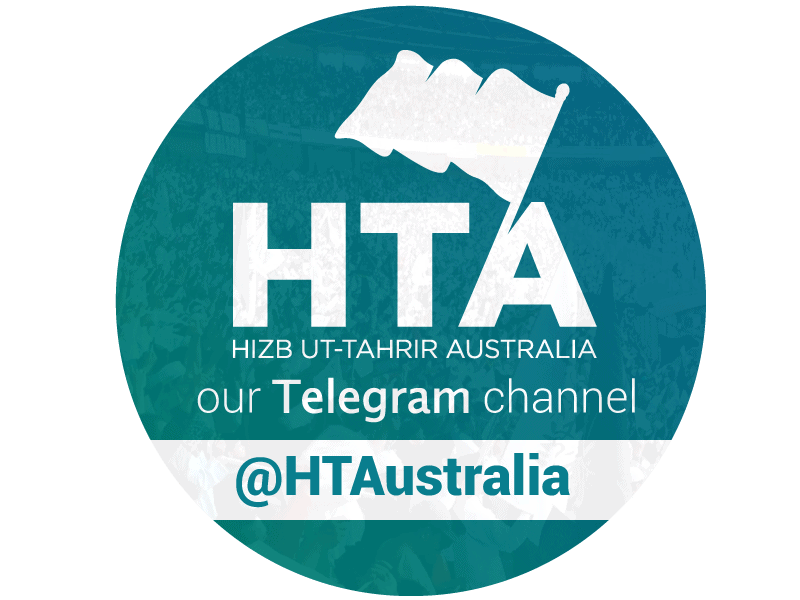 The Women’s section of Hizb ut-Tahrir held a conference in Jakarta, Indonesia on Saturday 11th March 2017 on the theme of education in Islam, concluding a month-long international campaign on the same issue. 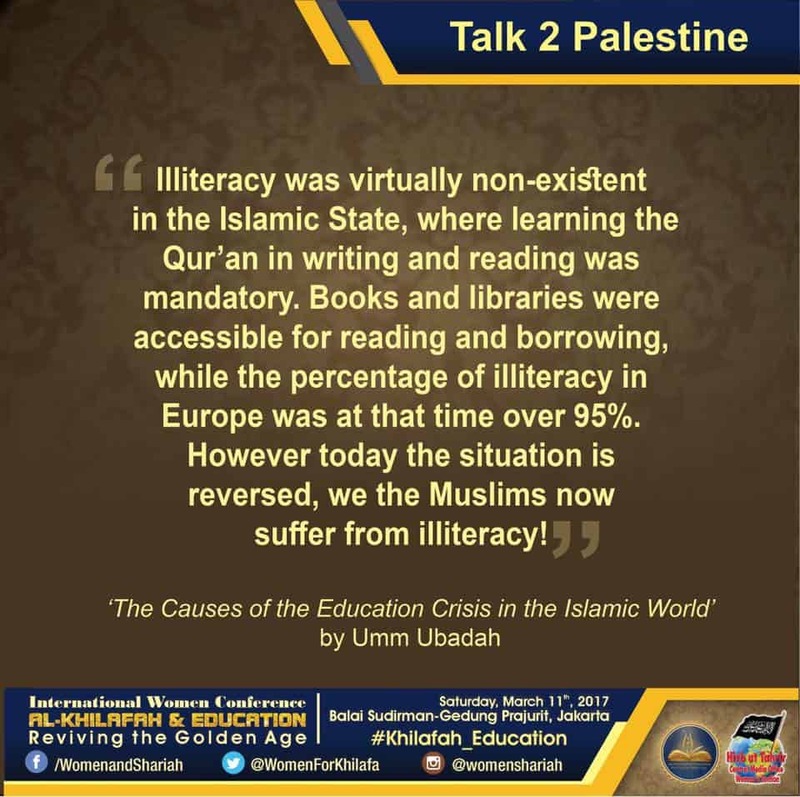 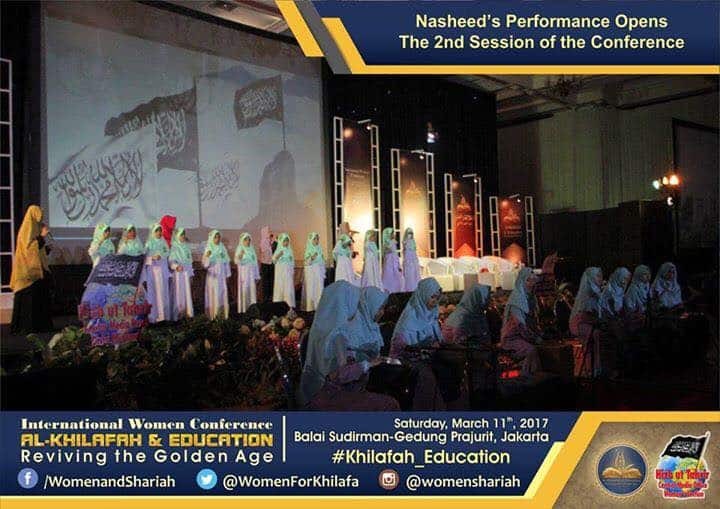 The aim of the -campaign and conference was to raise awareness globally about the degradation of education in the Muslim world under the century-old influence of foreign powers, and the potential Islam has to unlock the power of education under the Khilafah. 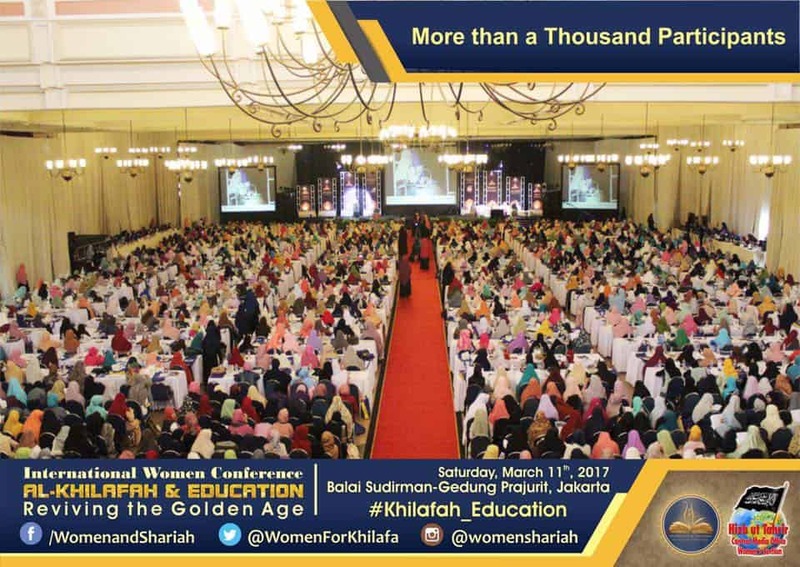 By the grace of Allah, the conference was a significant success, with over 1000 women in attendance including community leaders, intellectuals, analysts, policy makers, activists from across the Islamic world Muslim. 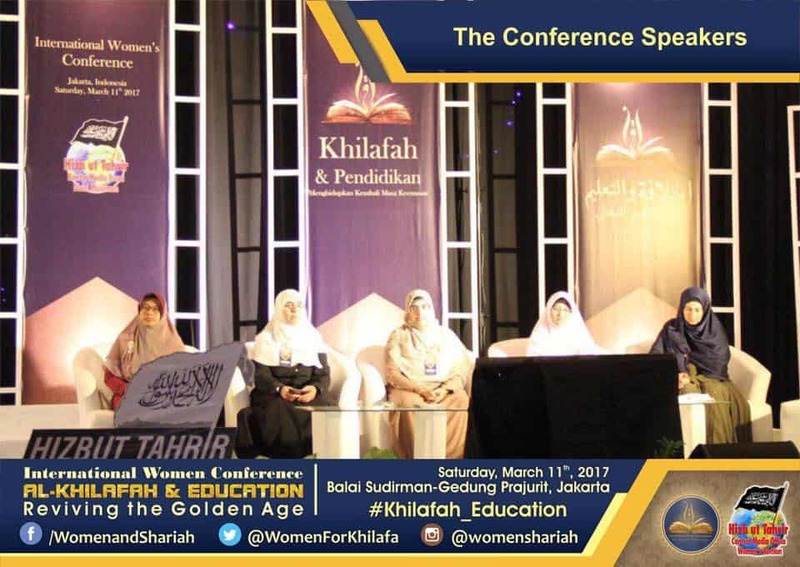 Local and international media outlets were also present. 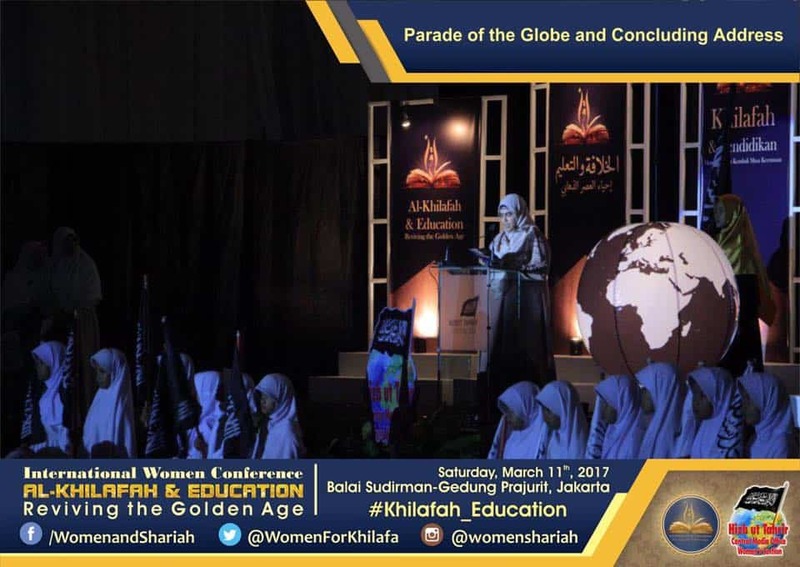 Female speakers from around the world including Palestine, the Netherlands, Turkey and Britain presented on topics such as the aim of education, the importance of women’s education, the ability for education to unlock the potential in the Ummah, etc. 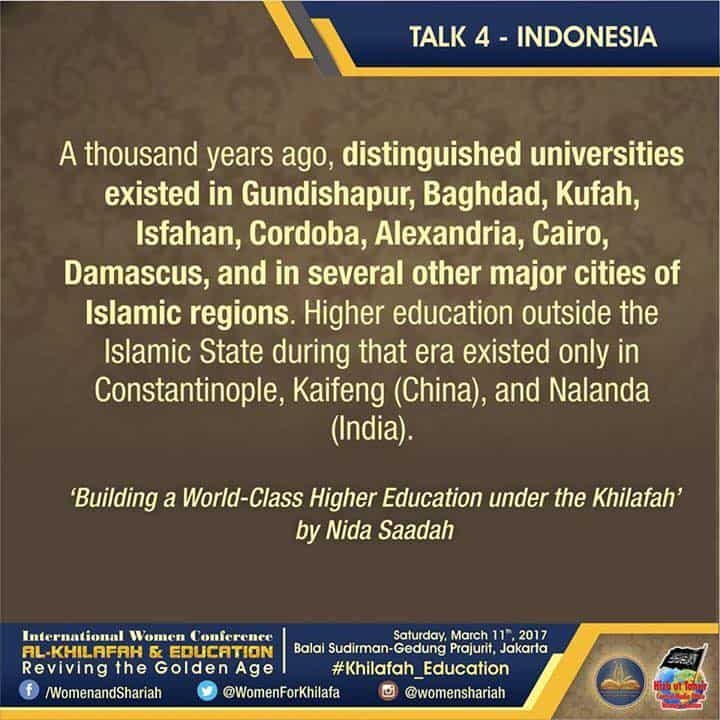 The conference theme today is “Al-Khilafah and Education”. 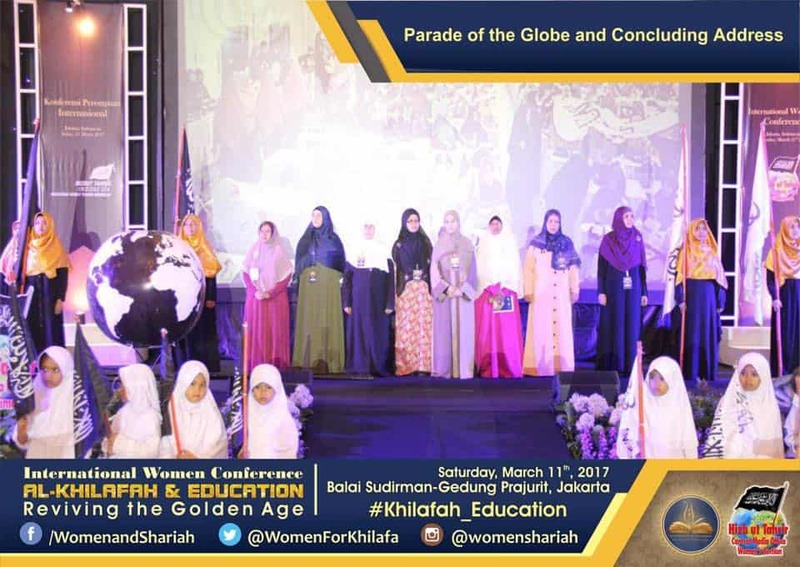 The world has recognized that a golden age of human civilization occurred when Islam led the world, including (in the field of) education.